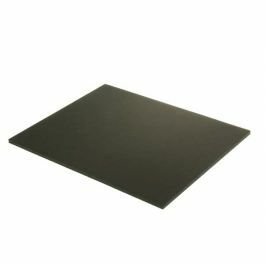 Our FOMD811 Bainbridge® Artcare™ Foam Board offers the highest conservation-quality mounting available for 8 1/2" x 11" artwork, photos, historical documents, award certificates, and more. 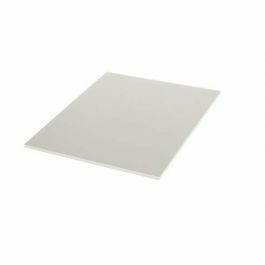 While other foam boards offer only an archival surface, this Bainbridge foam board provides archival safe protection from top to bottom. MicroChamber® technology absorbs and neutralizes harmful gases before they can damage your artwork and prints. 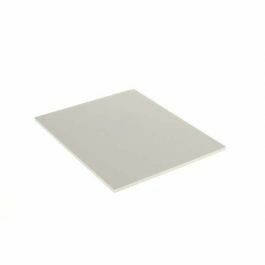 The board is soft white and has a neutral pH surface. 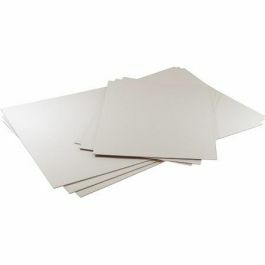 Its opaque, toothy surface eliminates show-through and works better for adhesion than other boards. Suitable for floating applications. Outer Dimensions: 8 1/2" x 11"
Provides archival mounting for an 8 1/2" x 11" product. Shipping quotes are subject to change based upon actual freight cost. Corrections will be made on final invoices to reflect actual shipping costs.